Most Google sites are blocked by the Chinese government in the country, but its website 265.com, a directory it acquired in 2008, remains free and clear. By default, apparently, the search engine on 265.com redirects to Baidu, China’s top search company. Through this default, Google can see the search term queries that users type in to search boxes, according to one media source. The Intercept report, unconfirmed by Google, explains how the U.S. company's engineers take samples of the search queries on Baidu to develop a list of blocked websites, such as information on the Tiananmen Square massacre, which it will not disclose on its new search engine for China. The queries will return a blank page, similar to what happens when someone searches for prohibited topics on Baidu’s search engine, according to the media outlet, which reported Google's return to China last week. The report mentions a document seen by The Intercept that suggests Google’s search project will become a joint venture. U.S. companies doing business in China are required to have a host. Google would need a host to operate their servers and data centers in the country. 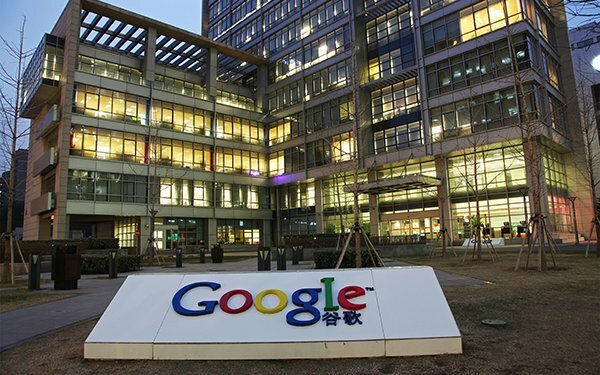 Google and China-based Tencent Holdings entered into a joint agreement that the U.S. company said would allow it to focus on building better products and services. Meanwhile, The Intercept also reports that a bipartisan group of U.S. senators wants Google CEO Sundar Pichai to explain whether the Tencent Holdings deal is linked to the censored search app. The deal -- signed between Google and Tencent Holdings in January, which is a licensing agreement -- would enable the two companies to share patents that cover a range of products and technologies.